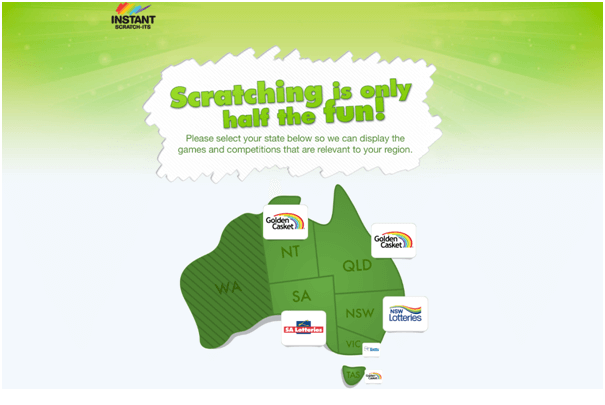 Play Instant Scratchies / Blog / Which of the Australia’s suburbs are luckiest to play and win scratchie? 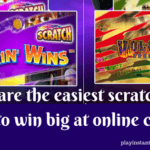 It is estimated by The Lott that $9.2 millions have been won by Australians in Instant Scratch-Its top prizes. You always love to hear the stories of winners and wish to know the lucky store from where they bought their instant scratchie tickets to play the game. 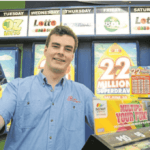 The Lott’s jurisdictions include Golden Casket, NSW Lotteries, Tatts and SA Lotteries. There were four lottery outlets across that sold more than one top prize winning Instant Scratch-Its ticket in 2016-17. They were Supanews Bracken Ridge (QLD), Liverpool Plaza Newsagency (NSW), Figtree Newsagency (NSW) and Glenorchy Central Newsagency (TAS) each sold two. 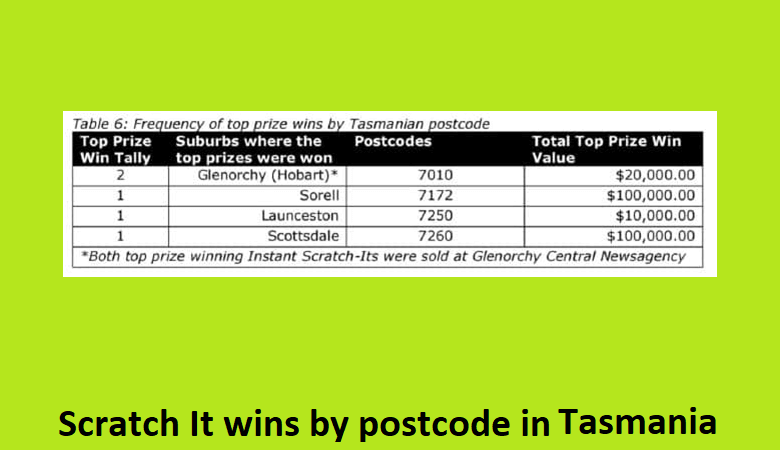 According to Instant Scratch-Its Elissa Lewis Australians had been winning Instant Scratch-Its top prizes at a rate of more than two a week. Researches have done their job and have found the luckiest regions and suburbs of Australia which have proven to give more winners. 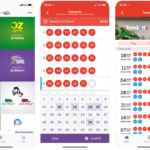 The areas that sold the most top prize winning Instant Scratch-Its tickets were broken down state by state, postcode and suburb and these are the places where you can find the lucky stores or lucky regions generating more winners of this instant play game. 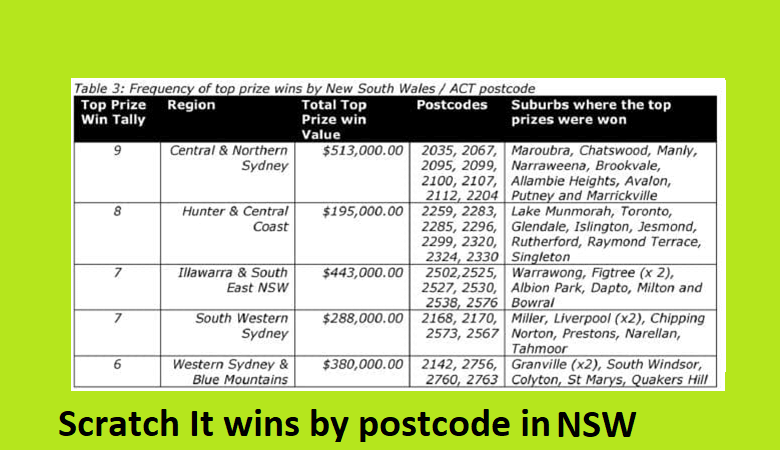 But New South Wales had the most Instant Scratch-Its top prize wins, with 45 totalling $2.502 million. 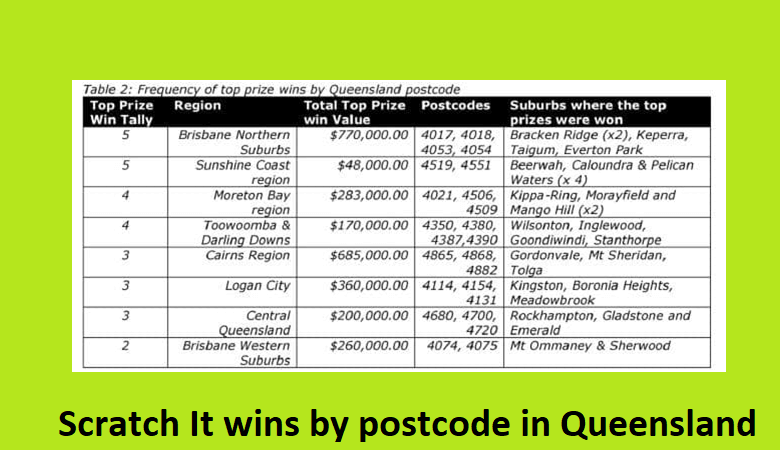 In Queensland, Brisbane Northern suburbs had five top prize wins totalling $770,000. 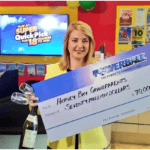 In South Australia, Northern Adelaide had suburbs with six top prize wins totalling $275,000. The other top winning suburbs are listed above. Note that Instant Scratch-Its are different from other lottery games in that all prizes are predetermined at the time of printing. The tickets are games of chance, which means anyone anywhere could scratch a top prize instantly. 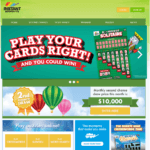 You can start as low as $1 and as high as $20 to buy an Instant Scratchie in Australia. 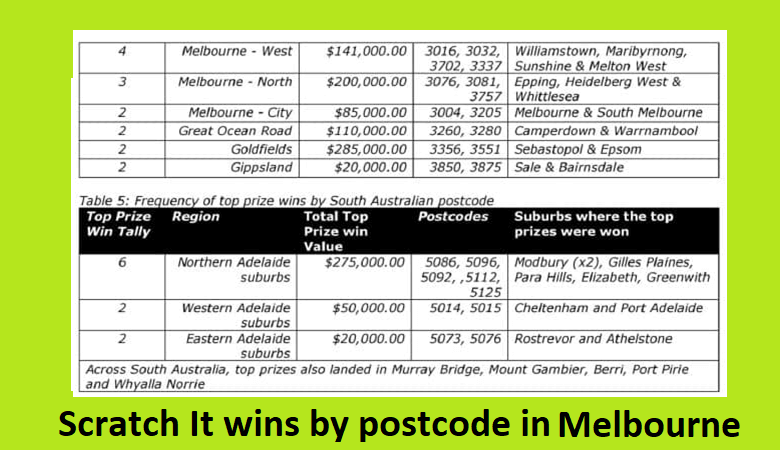 While The Lott has seen some regions sell multiple top prize winning Instant Scratch-Its, they’ve also seen some big individual top prizes of hundreds of thousands of dollars land outside of these postcodes. There are many newsagencies as well that have been proven to be lucky for winners. Like the coast news agencies in Beerwah, Caloundra and Pelican Waters. Study also found out that lot of younger people buy the $1 ones, and the men go for the ‘live the life’ scratchies while women go for crosswords instant scratch its tickets to play and win. All things said and done it is advised to always play responsibly and stick to your bankroll. Do not chase your wins or losses. Lotto of any kind is a game of chance that can be enjoyed occassionally and not habitually.